In “this game keeps introducing small but important changes that maintain my interest” news, Pokémon Go seems to have adopted an almost continuous rota of themed events, based on Pokémon types and lasting weeks at a time. 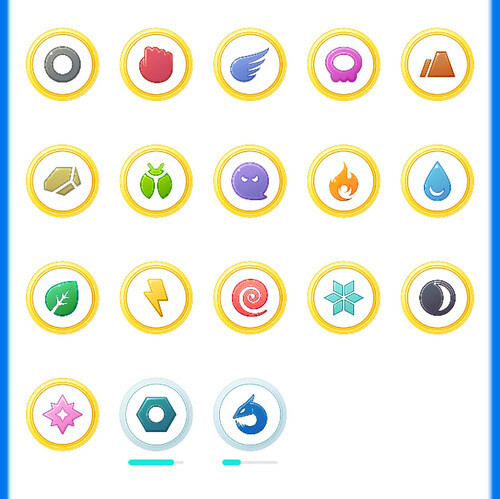 It’s helping me to complete my medals, as shown above. The only remaining silvers I have are Steel and Dragon, and if I keep tracking down Arons, I should have Steel into gold by the end of the month. Alchemy! Completing one’s Pokédex is, of course, a never-ending task. 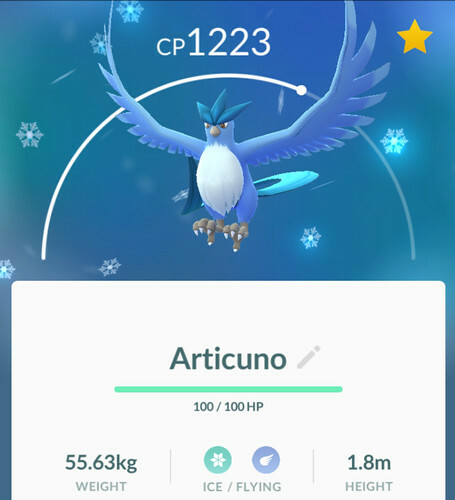 Being a solitary player, I was never going to be a fan of raiding, so I’m very happy that the Field Research provides a different mechanism for collecting legendaries. 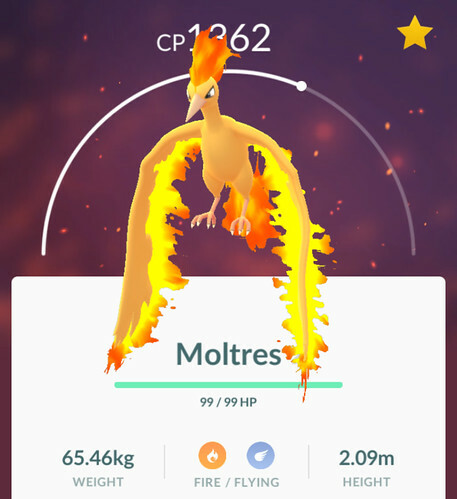 Thus, now I have Moltres, Zapdos and Articuno. I’m on Step 6 out of 8 in the Special Research. The sticking point is the “Battle in 10 raids” task. I’ll get through it, but it’s going to take me a while. Not that I mind! 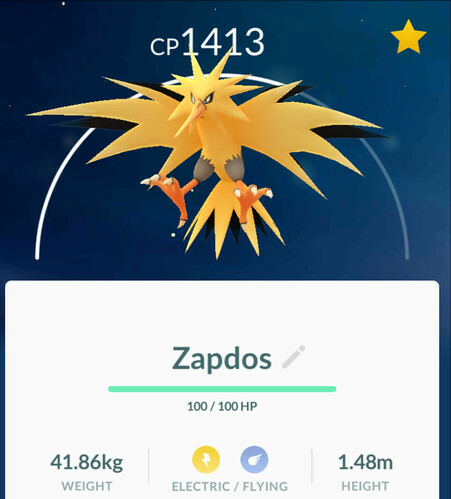 How are my fellow PokéGo players doing? This entry was originally posted at https://nanila.dreamwidth.org/1162526.html. The titration count is at .0 pKa.